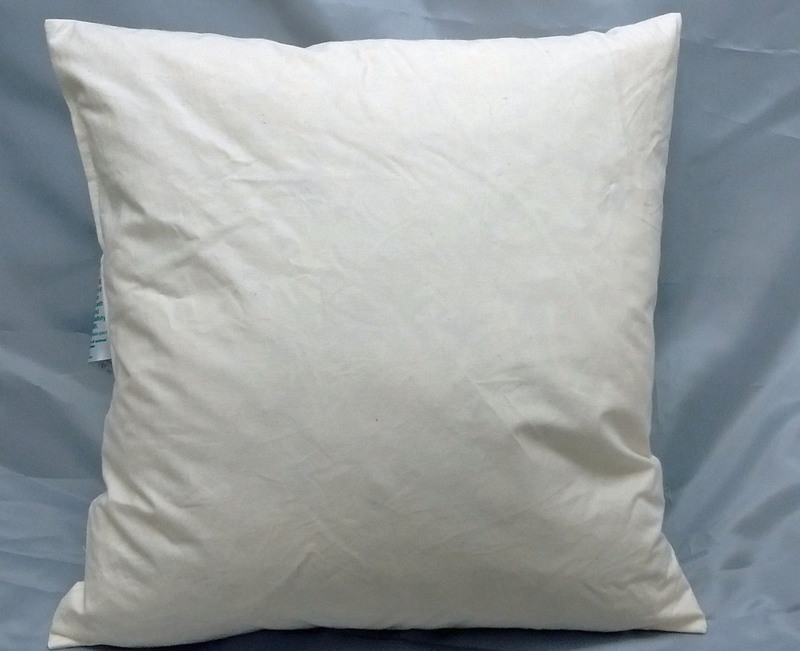 Our well-filled and plump feather cushions are in stock with a 10% discount for a full bag. These cushions made in Norfolk are whole sterilised new duck feather. Not chopped feathers. Good quality cushions are made from whole feathers as they are more comfortable and last longer. The 100% cotton cambric cover is closely woven to prevent feather loss.